Gabe Weller tries desperately to reach his wife as his security patrol in the Titan Mines falls apart. Removal of the title update will cause the additional area(s) provided by the DLC to be unusable. If this is encountered, please connect to Xbox LIVE and re-download the latest update. 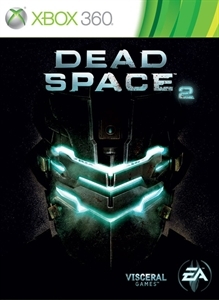 Dead Space 2: Severed is a downloadable game expansion that extends the Dead Space 2 story with the addition of two standalone chapters in the single-player game. 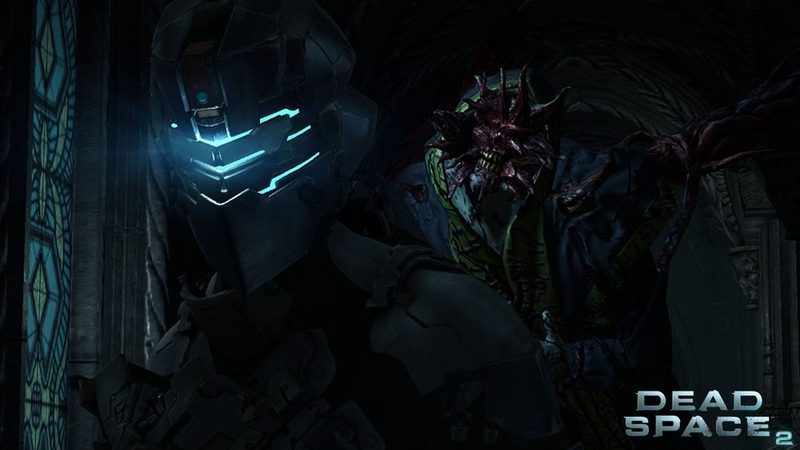 Dead Space 2: Severed reintroduces Gabe Weller and Lexine Murdoch, two of the lead characters who originally appeared in the critically acclaimed Dead Space Extraction. 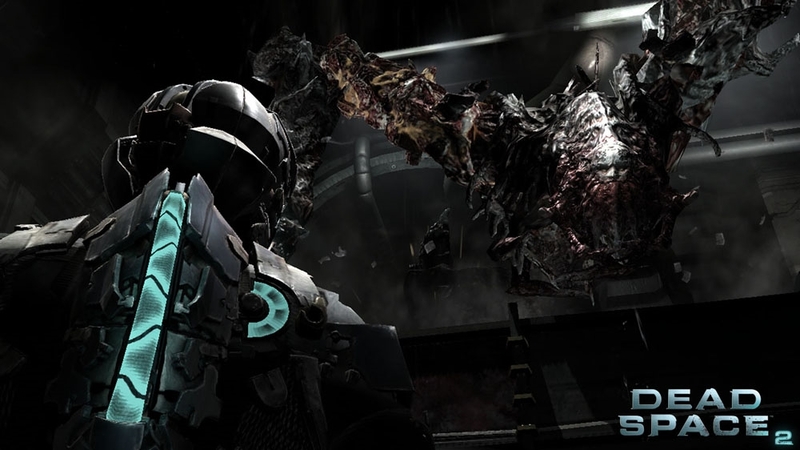 In a story that runs parallel to Isaac’s blood-curdling adventure in Dead Space 2, players will take on the role of Weller as he fights against his own onslaught of Necromorphs, attempting to save both himself and Lexine. Stack the odds in your favor with this collection of battle-hardened weapons and tools. A collection of powerful new suits and weapons built for the most demanding jobs on the Sprawl. Check out the early accolades for the most anticipated action horror title of 2011. 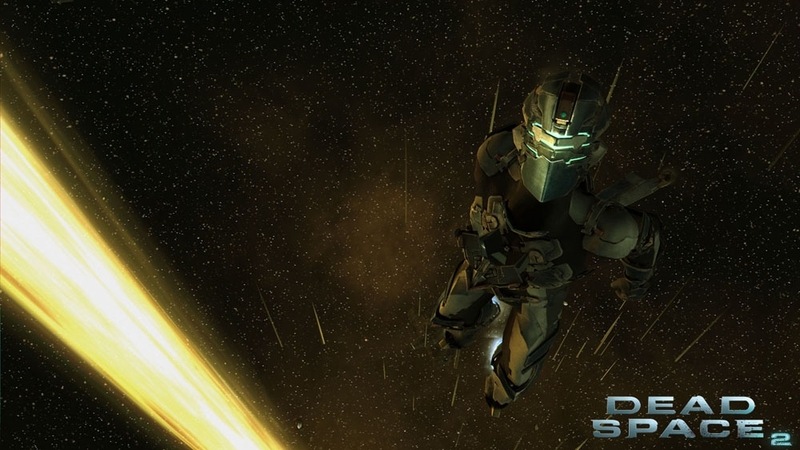 Download and watch the Dead Space 2 Launch Trailer now. Gain the upper hand with this collection of stress-tested tools and suits approved by the CEC for deep space operations. 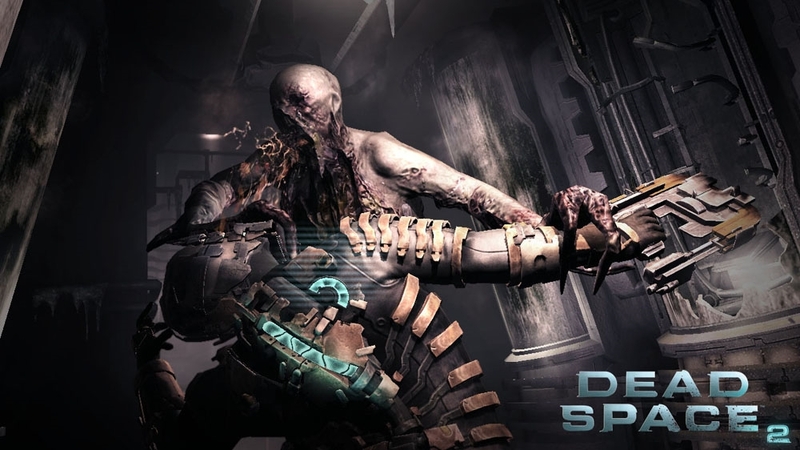 Isaac must confront a massive Necromorph outbreak and the horrors of his own dementia in the most revealing trailer from Dead Space 2 yet. 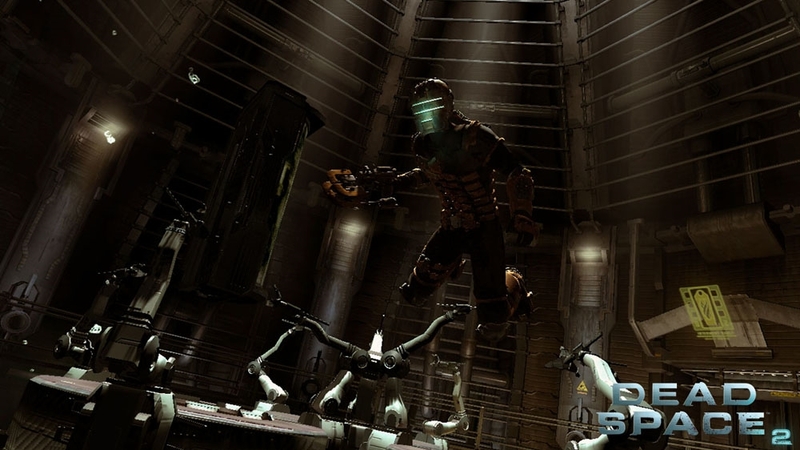 Caught in the middle of a horrific infestation Isaac Clarke wields a set of devastating new tools to bring the terror to space in the new demo. 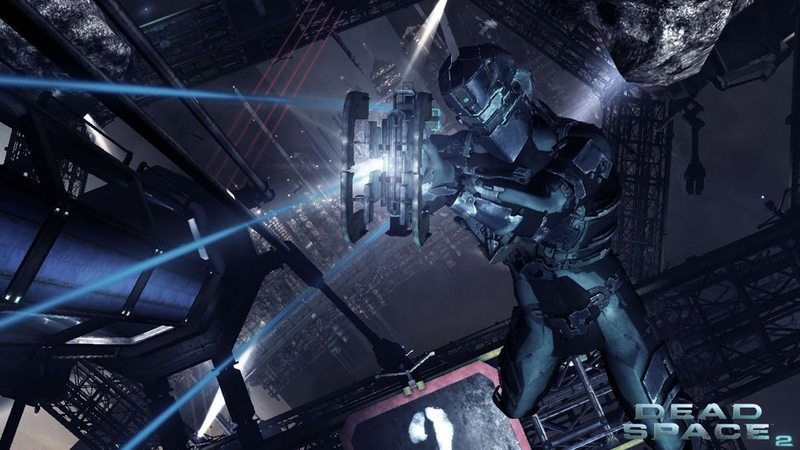 Experience the horror unfolding on the Sprawl in this atmospheric Dead Space 2 Trailer. 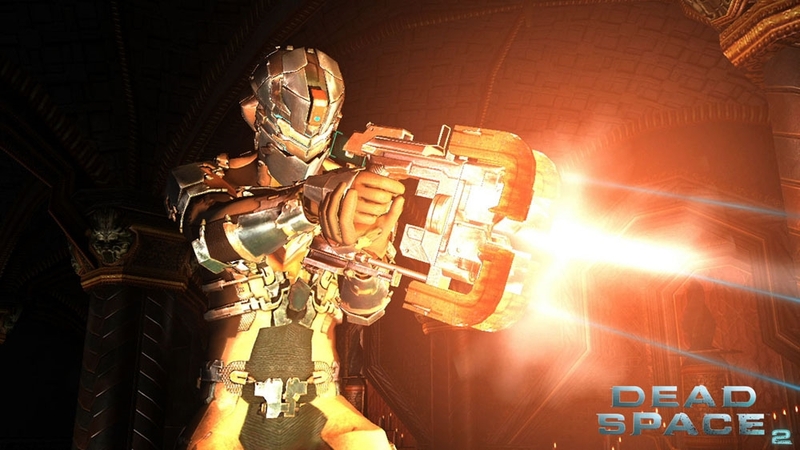 Watch the first trailer for Dead Space 2. The nightmare returns in 2011.